It’s a year since Donald Trump first announced his presidential run–and while it may not be an anniversary most New Yorkers want to celebrate, why not mark the day with satire? 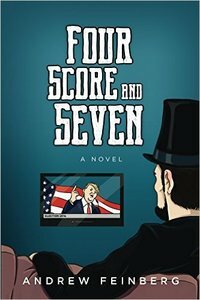 Andrew Feinberg’s surrealist Four Score and Seven imagines Abraham Lincoln coming back to life in December 2015 with the mission to repair our country’s warped political system. But first he must deal with a Trump stand-in, Ronald Crockenstock, “the racist, coonskin-haired founder of the pay-toilet colossus Pay as You Go.” On Thursday Honest Abe, acting as America’s unlikely savior, will turn up “in the flesh” at the Apple store along with Feinberg to shake hands, kiss babies, take selfies, give away copies of the book, and eventually march to the lair of his IRL nemesis at Trump Tower at 725 5th Ave. What will happen once he gets there is anyone’s guess. Close your eyes for a second and imagine you’re back in the early 2000s- but instead of the beat of Slim Shady pumping out of your radio, you’re listening to Hot Karl from the group XTra Large. That’s the reality that almost was, according to Hot Karl himself (real name: Jensen Karp), who first got a taste of rapping for crowds at his friend’s bar mitzvah in 1991. 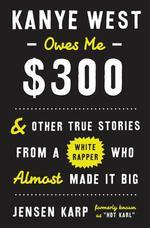 In his new memoir, he makes light of his wild ride and close brush with fame as a white rapper, about to blow up before Eminem burst onto the scene. 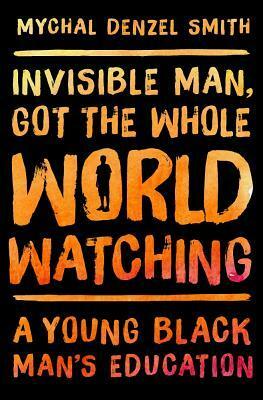 During those years he recorded with many of the future household hip hop names of today– Kanye West, Redman, Fabolous, Mya, and will.i.am–but ended up on the margins of history. Here, he finds a chance to share the strange stories, excitement and the pitfalls of almost making it big in the industry–and he even recorded a new rap for the occasion. He’ll be joined by SNL’s Vanessa Bayer. 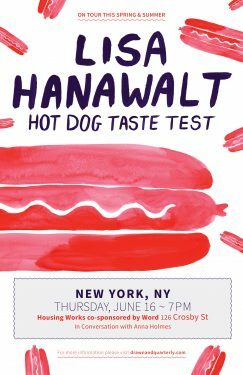 Cartoonist Lisa Hanawalt’s new book, Hot Dog Taste Test, is a hilarious graphic journey through her eyes and stomach, combing works published in Lucky Peach with previously unseen stories, such as a bumpy family trip to Argentina. Hanawalt, who is also the designer and producer for Netflix’s BoJack Horseman, uses her highly personal take on anxiety, family vacations, foodie pomposity and “salivastimulating art” to keep readers laughing and perhaps licking their lips for the next taste. Anna Holmes, creator of Jezebel, will join in discussion.